Because my brides already know they want a first look. (Just like I know that when Phil and I get married next year, we will be having a first look). So what happens during a first look? Myself and my team scout out the perfect, private location for you to see each other before the ceremony. 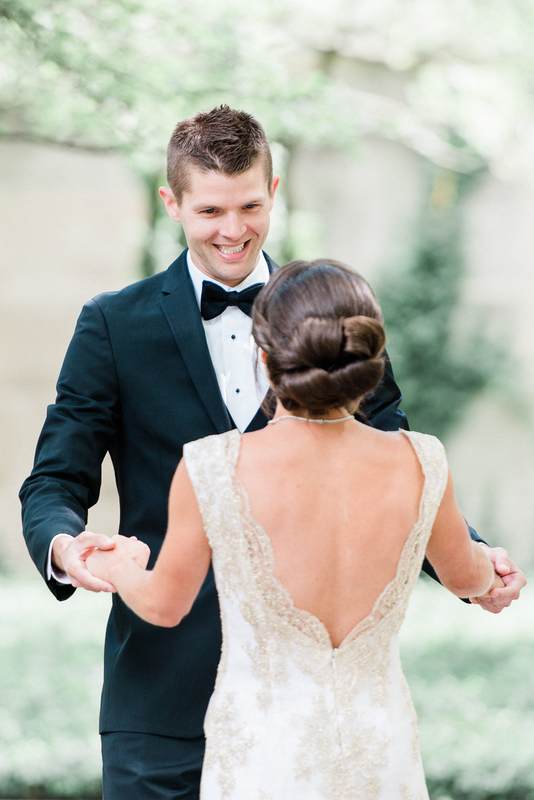 We typically place your groom with his back towards the direction you (the bride) will be coming from. 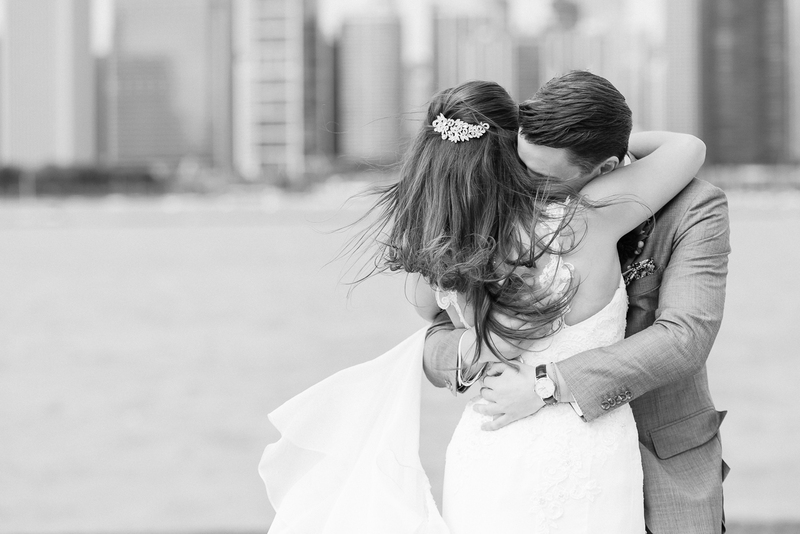 Myself and my assistant stand back and photograph the moment with zoom lenses as you slowly approaches your hubby-to-be … so that the moment is entirely yours. It is your moment to cry, laugh, hug, kiss, twirl and just take in everything. No one expects anyone to react in any way and all of your friends and family are not staring at your every move. It is intimate and emotional …. 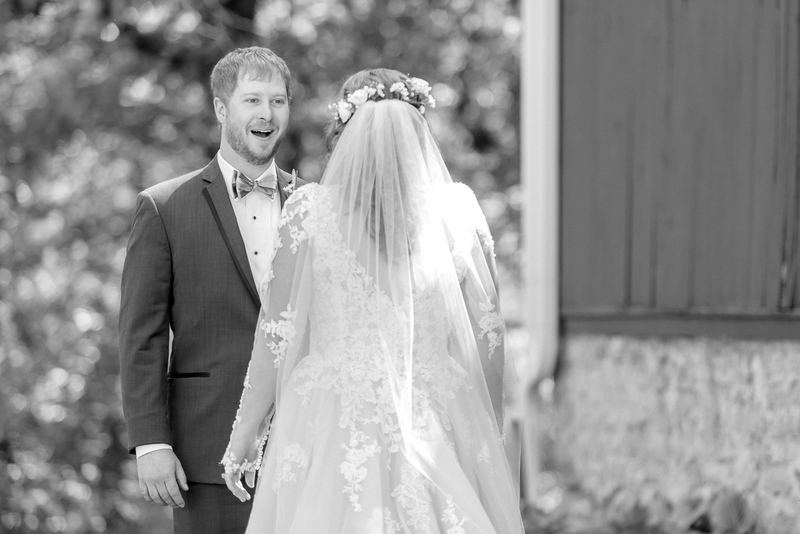 and in that moment you still have the surprise and wow factor that happens as you come down the aisle. 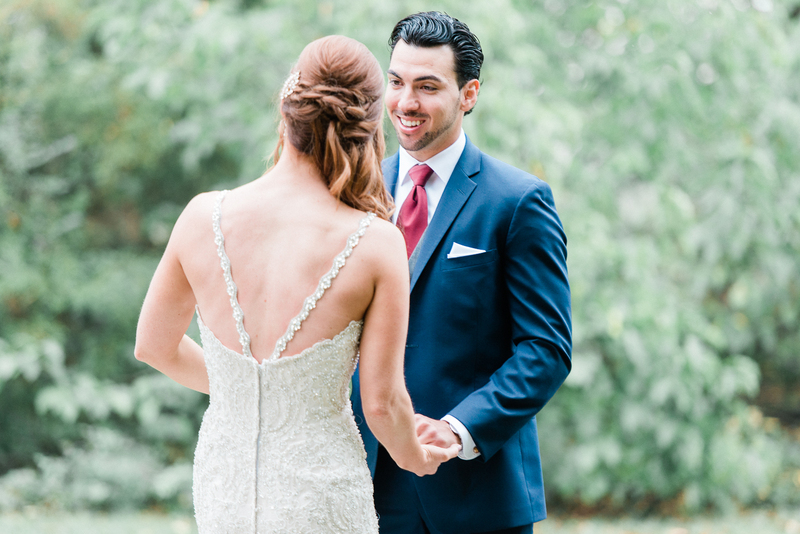 And best of all — you still get to have another moment as you actually walk down the aisle … (I have seen grooms get more emotional seeing their bride the second time). I can’t hide it from my couples that I LOVE first looks. But if they still aren’t 100% sold on the idea, here are a few other reasons why I think first looks are amazing. Your wedding day goes by so fast! But by opting for a first look, you can slow it down a little. You have almost a whole hour set aside for just photos of the two of you. You can whisper sweet nothings into each other’s ears and sneak in little kisses. After all, the day is all about you, and you deserve time together! Brides often worry that by seeing each other before the ceremony, they won’t get the “reaction” they hoped for when they walk down the aisle. But let’s face it. Grooms are nervous. They are standing in front of lots of people who are watching for the same “reaction” as the bride. 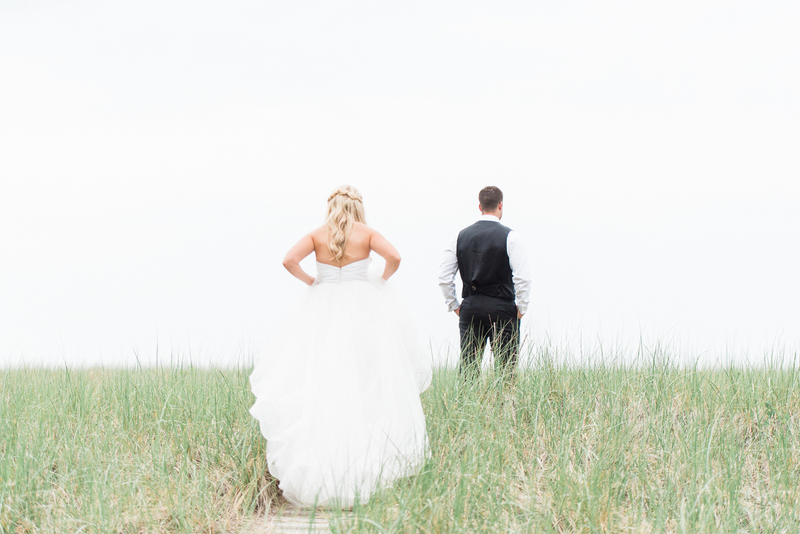 With a first look, you are in a private area where the two of you can have that special moment to yourselves. 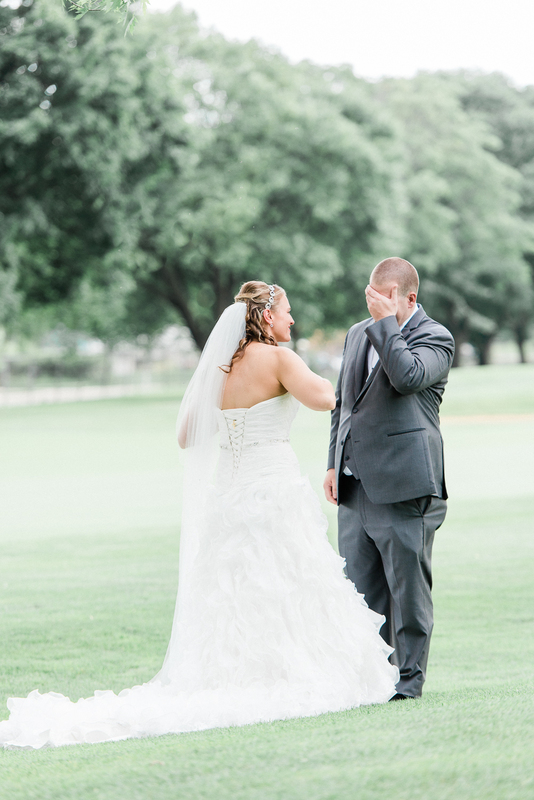 You can tell your groom how handsome he looks, he can gasp AND get teary-eyed. Because it is just you two. 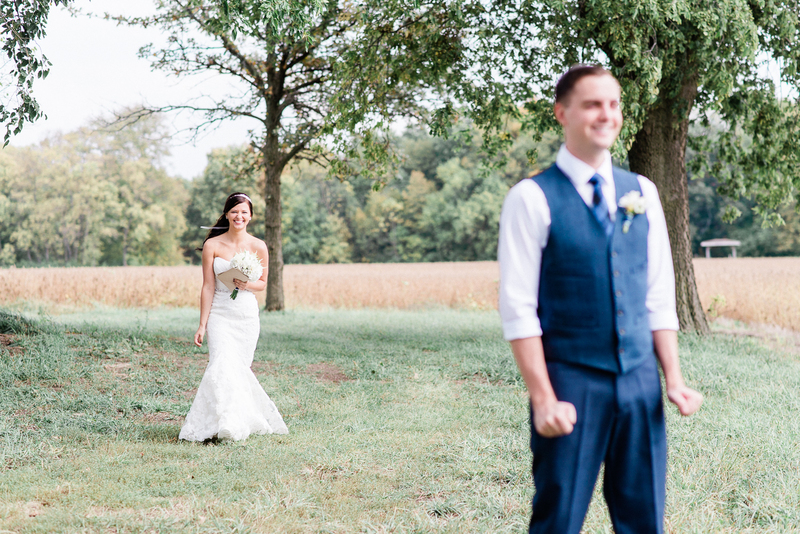 My couples that opt for a first look get almost twice as many photos of them together. 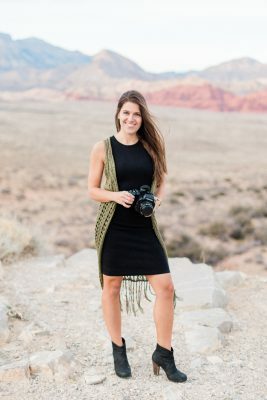 We start with photos of the two of you, so if things are off schedule or a bridesmaid is having a fashion crisis, the time doesn’t get cut out from the photos of the bride and groom. The beginning of your wedding day is spent with each other, your closest friends and your families in a fun and relaxed setting. Instead of crunching in all the photos you want in just one hour after the ceremony, you have plenty of time scheduled to get them done beforehand. You know that fun little hour where you get to visit with all your friends and family who traveled near and far to be with you on your special day … you get to be there! And you don’t have to miss all those yummy cocktail hor d’vous you spent hours picking out. 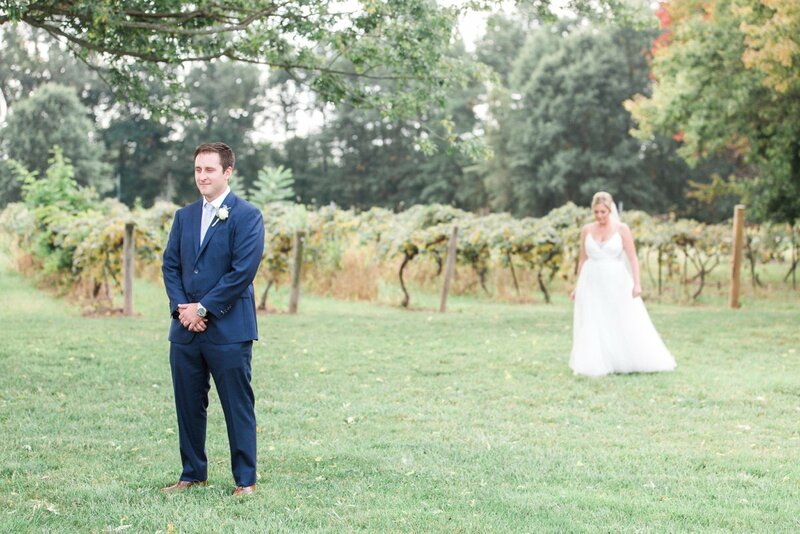 When you opt to have a first look, the first part of the day is scheduled to ensure that you can take your wedding photos at your favorite location(s) because we schedule plenty of time before the ceremony for photos. 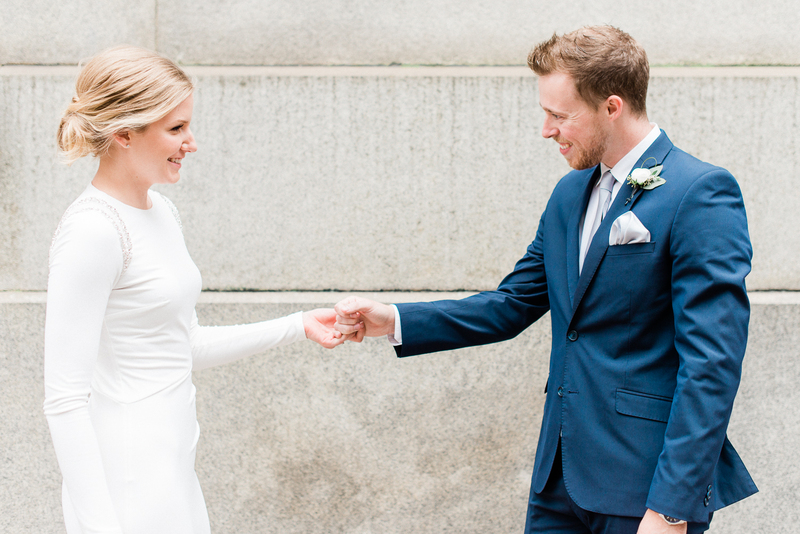 For couples getting married in the fall / winter, the sun can set early as 4 pm. More often than not, the ceremony does not end until this time, so in order to get photos outside, we need to schedule photos before the ceremony or opt for an earlier ceremony start time. 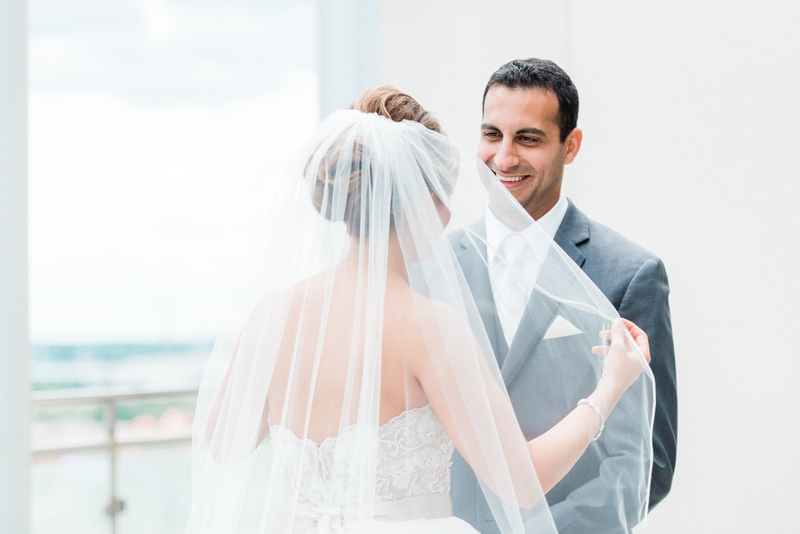 While I adore first looks, I always encourage my couples to have their wedding day unfold however they see fit. 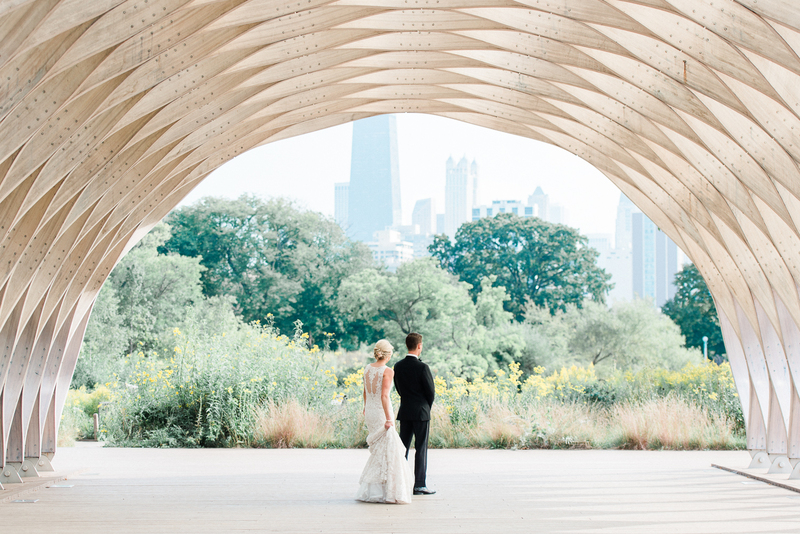 Still not sure if a first look is a good idea for your wedding? Stay tuned for another blog post coming soon on when I feel a first look makes the most sense for a wedding schedule.